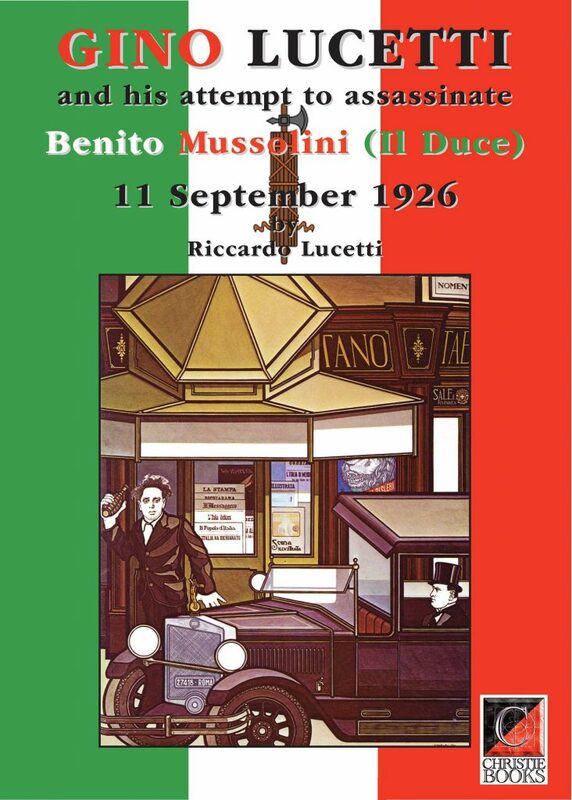 GINO LUCETTI and his attempt to assassinate Benito Mussolini (Il Duce) 11 September 1926 by Riccardo Lucetti. ISBN 978-1-873976-56-2 (Prologue by Marco Rossi. Translated by Paul Sharkey. Carrara-born Gino Lucetti was an Italian anarchist who, on September 11 1926, unsuccessfully attempted to assassinate Italian fascist dictator Benito Mussolini by throwing a bomb at his car in Rome’s Porta Pia Square. 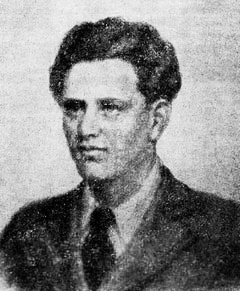 Arrested and tried in June 1927 Lucetti was sentenced to 30-years imprisonment, as was his fellow anti-fascist Vincenzo Baldazzi. Lucetti escaped in 1943, having spent 16 years in jail but, unfortunately, he was killed soon after during a German bombardment of Ischia.